Get flexible financing for health care services using a Citi Health Card account. Plus, if you qualify, the Citi Health Card also accesses a Citi Health MasterCard® account that can be used everywhere else MasterCard® credit cards are accepted. 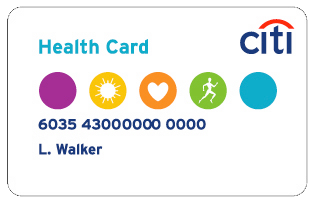 Apply now for a Citi Health Card account.